Properties that retain high levels of moisture have a much higher risk of developing mold. Mold is a common fungus that loves to grow in dark, damp and humid areas. Though mold has a fuzzy and unassuming appearance, don’t think that it can’t harm your indoor environment. 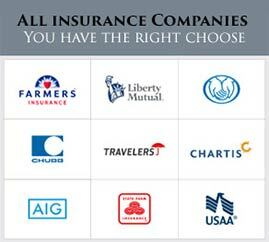 Because once mold spreads, your health and your property will suffer from illnesses and various structural damage. Allergenic - Allergenic molds aren’t life-threatening but they are problematic for individuals who have allergies and asthma. 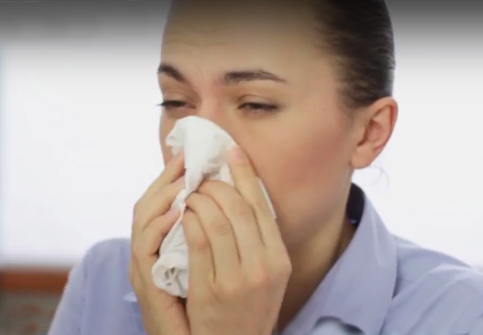 Allergenic molds are known to irritate, trigger and induce the symptoms of people who have these conditions. Pathogenic - Pathogenic molds are dangerous for people who have weak or compromised immune systems because it can produce infection. Pathogenic molds can grow in the lungs and cause hypersensitivity pneumonitis. Toxigenic - Molds that are in the toxigenic class produce a toxin called mycotoxin. Mycotoxin coats the spores of toxigenic mold, making them easy to ingest and inhale. Too much exposure to toxigenic mold causes bleeding of the nose and lungs as well as lung cancer. One example of a toxigenic mold is black mold. When any of these types of mold start taking over a good portion of your building, you’ll have difficulty living on your own property. Not only that, but mold also weakens the composition of the organic structures in your environment. Wooden walls, beams and ceilings will slowly lose their durability and stiffness – ultimately collapsing when you least expect it. In this type of situation, you can’t rely on simple mold removal techniques to get rid of them. 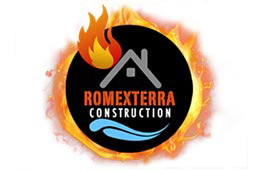 If you’re looking for a company that can professionally eliminate mold, contact Romexterra Construction We have the experience and the equipment to deal with those nasty irritants and restore your environment to its healthy and safe condition. 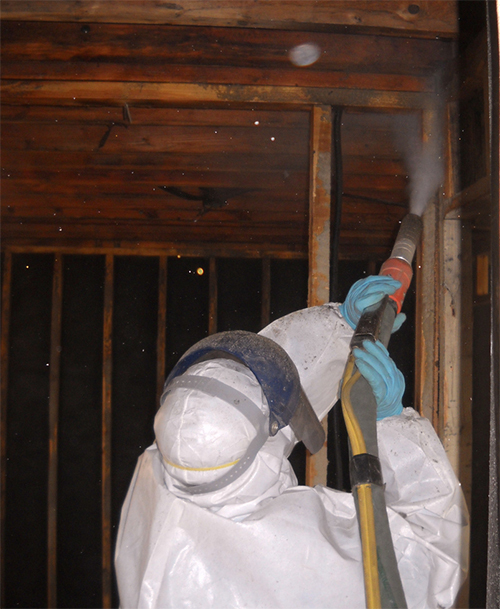 If you need our mold remediation expertise, contact us at 312-313-2426 for a free inspection and estimate. 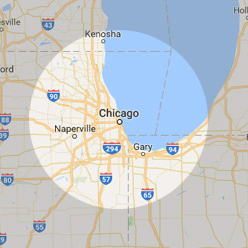 Our services cater to properties in the Greater Chicagoland City area. including Naperville Joliet, Aurora, Schaumburg, Evanston, Arlington Heights, Elgin, Bolingbrook, Orland Park, Oak Park, Downers Grove & Oak Lawn.